The dog days of summer are upon us, and it's been a hot one! Do you feel like you're always struggling to keep your curls off of your neck in the summer heat? Us, too! 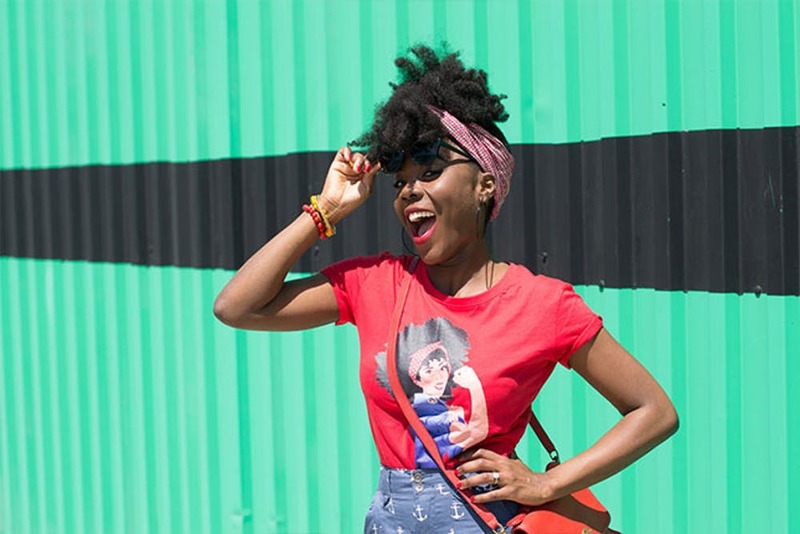 Here are the hairstyles you need to know about to help you manage your curls on hot, humid days, because who wants to feel uncomfortable all summer long? How cool is this look? Not only will it look great in the office to keep your curls off of your neck, it would be an awesome protective style for the beach, playing sports, or just hanging out at home in the A.C. Create a loose braid starting at the front of your head, slick your sides back and then gather it all together in a mid ponytail. Wrap a loose curl around the ponytail to hide your elastic and secure with a bobbypin. Break out those cute scarfs you've got hanging around in your closet for this effortless chic and retro inspired look. Put your curls up in a bun and then wrap a scarf around your head. Tie it in the front or the back to create a different vibe and enjoy a sweat-free forehead all summer long. 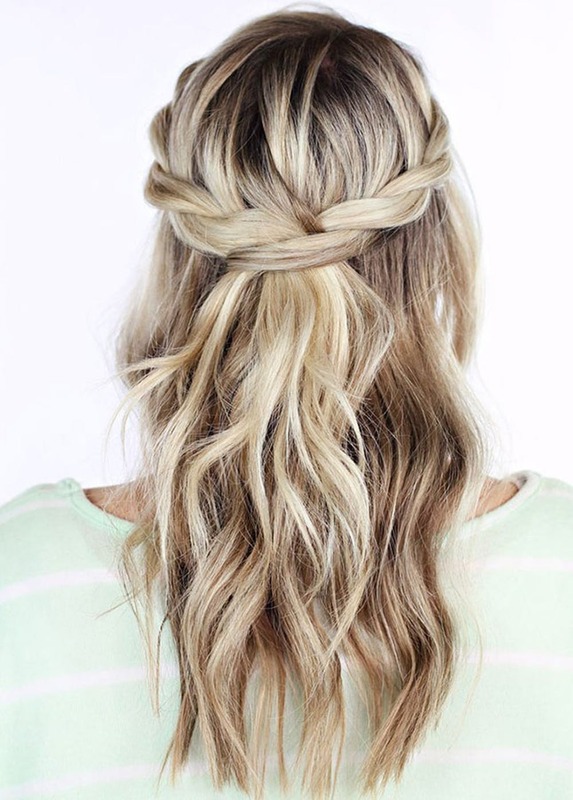 Sometimes you might need something a little more formal, and that's where this braid comes into play. This twisted crown braid is beautiful, simple, and would work great for the office or just on a day when you don't want your curls hanging in your face. Take two sections of curls, one on each side of your face and divide into two sections each. Simply twist to the back of your head and secure with bobby pins for a look that's put together and still shows off your beautiful curls. There are days that you absolutely need your curls to be tamed. 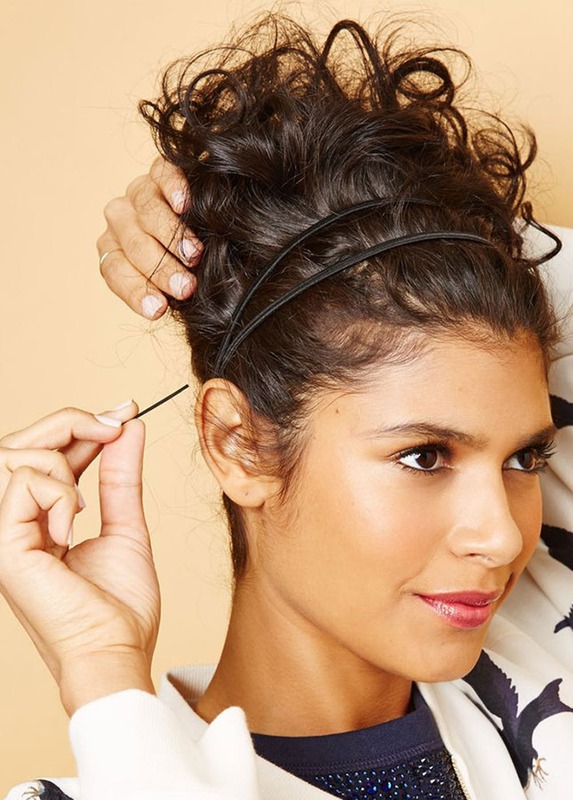 For those days, toss your curls up on the crown of your head into a bun and secure any loose ends with pins. Add a chic or sophisticated hair band to help keep any flyaways in check. Not only is this look professional for daytime it also works great for nights, weekends, or on days when you want to skip a wash.